The rise in competition and changing trends indicate that it’s time for sales departments of every organization to change the way they are managing the clients today. Moreover, they must keep in mind that the traditional techniques of selling are changing and requires the entire sales department to think in a totally different manner. So, if you are a part of the sales team in an organization or running a sales company, then you must know what are the mistakes that sales people usually make, so that you can fix them up to acquire fruitful results. With Inputs from International Sales Expert, Grant Cardone, we have listed below few mistakes that are commonly made by the sales team. We generally purchase things in an attempt to resolve a problem. So, it is quite important for sales people to know, that people who are buying products and services from you are actually looking for solutions that your products and services can solve. So, instead of focusing more on the offer try to assure your customers that your products/services are sure to solve their most critical problems. In- order to become a successful salesperson you must not hesitate to ask your clients some hard questions like What is their opinion regarding the price that you are offering?, Why they prefer to do business with you and not your competitors? Their opinion about your team? Etc. By knowing the answers of these questions, you can easily build trust and fix the things for which you are lagging behind. According to Cardone, nobody ever buys based on a price. So, even if your buyer appear to be obsessed with price and asks for the lowest price, they will pay a higher price. So, never think that the price will solve their problem. Many sales companies do not insist to close a deal urgently as they are scared of appearing to be a trouble for the client. 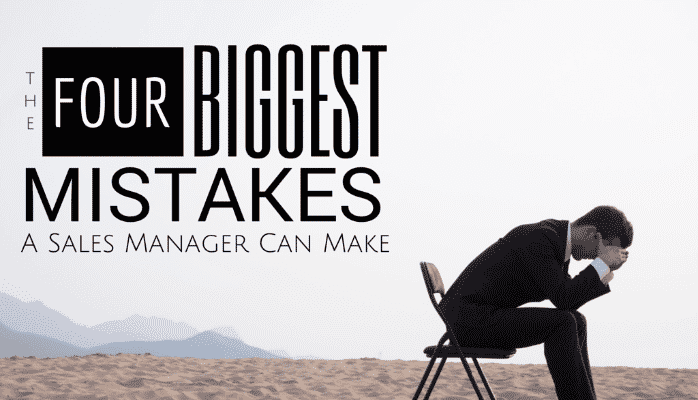 But never make this mistake as it can increase the risk of losing the deal. So, practice urgency and train your sales team to close the deal effectively without appearing to pressure.